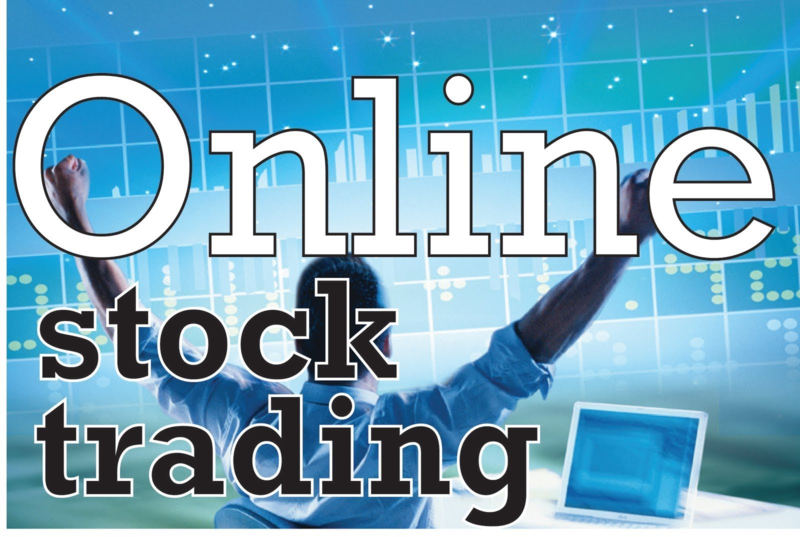 A mutual fund is a professionally managed investment fund that pools money from many investors to purchase securities. These investors may be retail or institutional in nature. 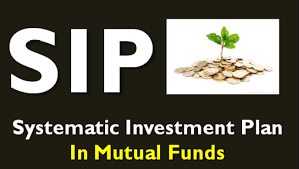 Mutual funds have advantages and disadvantages compared to direct investing in individual securities. 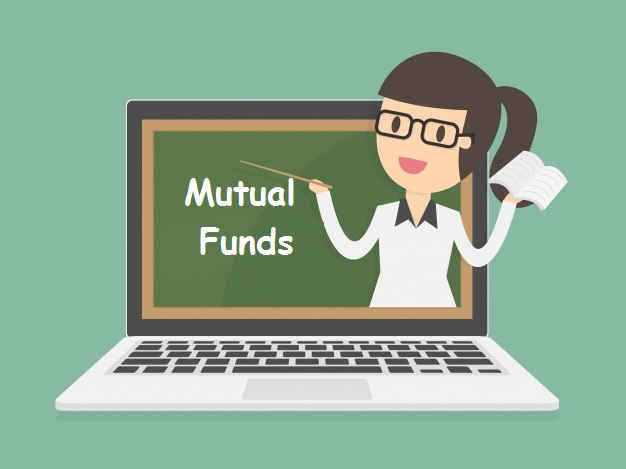 The primary advantages of mutual funds are that they provide economies of scale, a higher level of diversification, they provide liquidity, and they are managed by professional investors. On the negative side, investors in a mutual fund must pay various fees and expenses. ©Copyrights 2018 Samriddhi Foundation. All Rights Reserved.